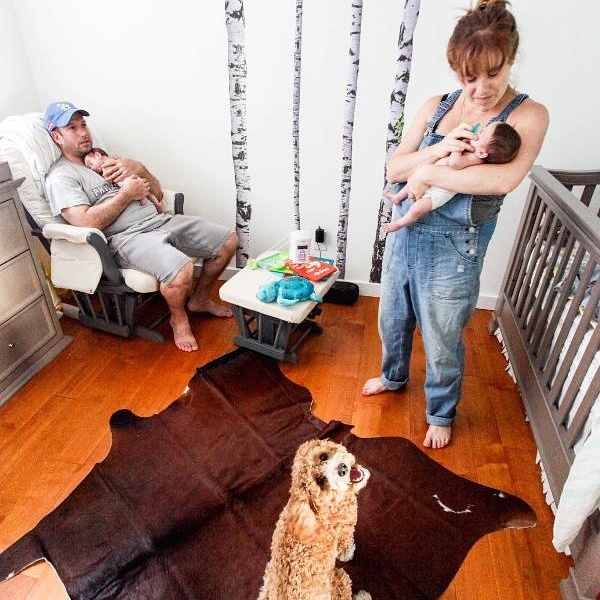 Each month we feature a member of the #ODDfam. 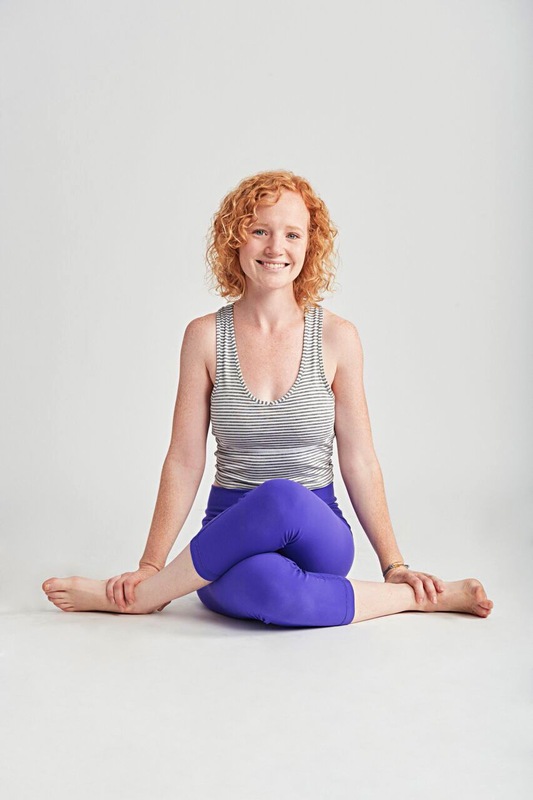 Caitlin is OG ODD – The first work trade person, part of the second teacher training ever, and has been on the mat, at the desk, and teaching classes for 5 years of O.D.D. She’s responsible for every caption you read and every post you like as our Social Media Manager. Hometown: Reno Nevada – well, technically Sparks if you know the area. Favorite color: I think its changing! It was purple for years. Now I’m thinking green! This happened this year and I thought “now I have an embarrassing moment to share”. I was at a big show for First Aid Kit. They always do an acapella part, they were excited to try it in a bigger amphitheater. I decided to record part of it, I did it in instagram stories. The feature automatically replays what was shot… AND I COULDNT GET IT TO STOP! I turned off the volume, I closed the app, and it still played!!! It was probably only 10 seconds of breaking the quiet acapella to hear me replay the acapella, but it was enough time for faces to look at me and SHHHHH me. I never record anything in app now (come to my social media workshop). My date for the show doesnt even remember this happening. Telling how we view embarassing moments. Oh also, one time in high school a bagel came flying down the hallway and bounced off of my forehead onto my friends head. Not sure if it was aimed at me, but I remember it! Fun Fact most wouldn’t know about you? I went to burning man for the first time when I was 17, my dad came too. I went for 12 years in a row after that. I’ve been acting since pre-school, my grandpa was a local stage actor. 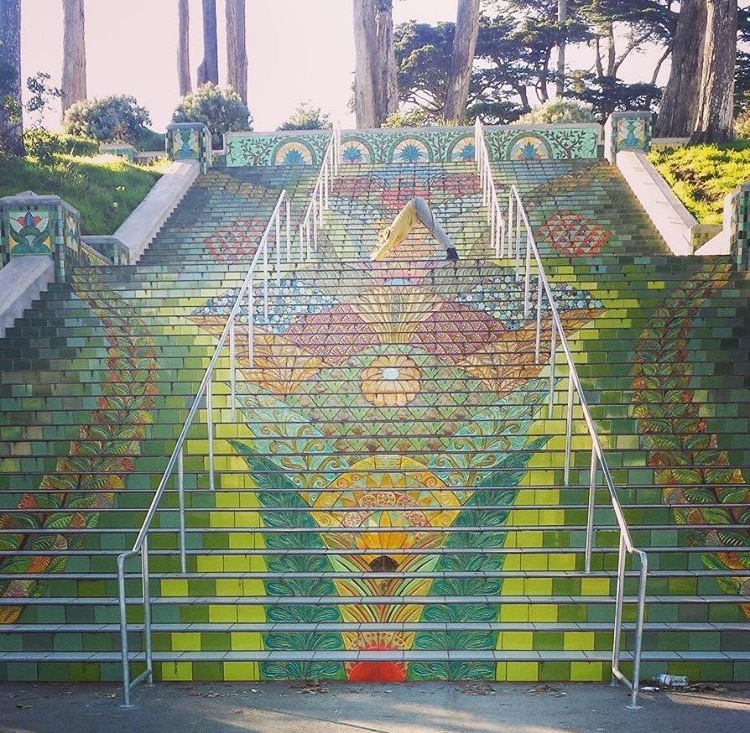 Share a story or anecdote with us – something magical, changing, funny, or adventurous. Something that you love to tell. I manifested my dog. I wanted a corgi with a little bit longer legs and a tail. BAM. I found Arrow on a facebook group called “pembrokes with tails”. I was obsessed with finding an undocked corgi. 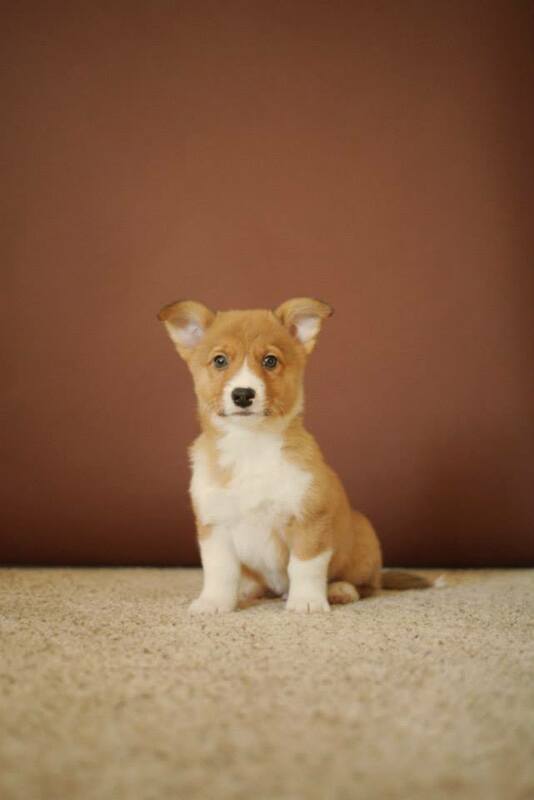 I saw some dude post pictures of baby tailed corgis. I messaged him what turned out to be an hour before the adoption papers were due. Out of 100+ people across the USA applying for this litter of puppies, I was picked to get my first dog. These were all people who helped donate to this corgi dude who rescued a pregnant corgi. So if you look up #WillasAngels, Arrow is kind of a big deal in the corgi facebook community. Part of the adoption agreement was to update in a facebook group. When you aren’t at the studio where can you be found (favorite past time)? Probably cuddling or walking Arrow. Camping? 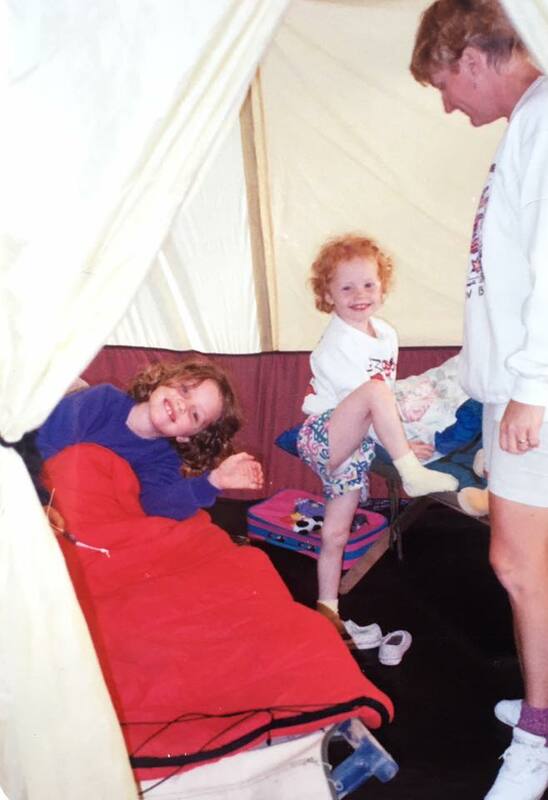 Camping is my favorite and it also includes cuddling and walking Arrow. How do you define yoga? A metaphor. The metaphor changes as you change. Lately it’s been “Flowing through it” sometimes its literal “to yolk, to bring together”. Why do you teach? To be more connected. Friends and people are actually pretty challenging for me. I only managed to stick with yoga once it became a community and lifestyle rather than a class I have to get to. What brought you to become an instructor? I kept finding myself in class wanting to make suggestions to other students – not in their alignment, but in how they can be kinder to themselves. Grabbing blocks even if I didnt need them, so somebody near me would get the kinesthetic response to do the same. To remind the tiny girl and the big dude that she may be able to fold in half but chaturangas may be hard for her yet his arms are burning holding those big arms up, they both have strengths in the diverse practice. I felt like I could reach those who didnt think yoga was the most accessible. When I was super broke and before I found ODD I started making playlists to measure how long to do yoga for. 20 minute playslists for a home practice. I realized other people might want to hear my playlists and do my flow’s too. What is your favorite pose or flow? Why? Dragon/Lizard – Utthan Pristhasana. It feels both strong and flexible. Memorable yoga moment? MY FIRST YOGA CLASS WAS A BLESSING! My aunt was a teacher back home. 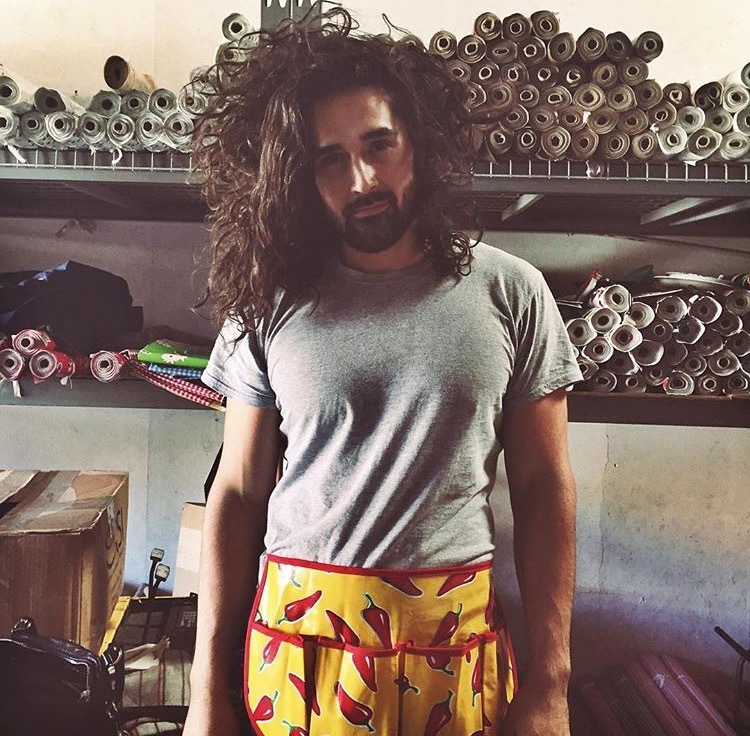 I went to her class in highschool and at the end of the first class ever a man with a long white pony tail took the slowest roll down from shoulder stand…. farting loudly and proudly the entire time. Couldn’t have asked for a better intro. 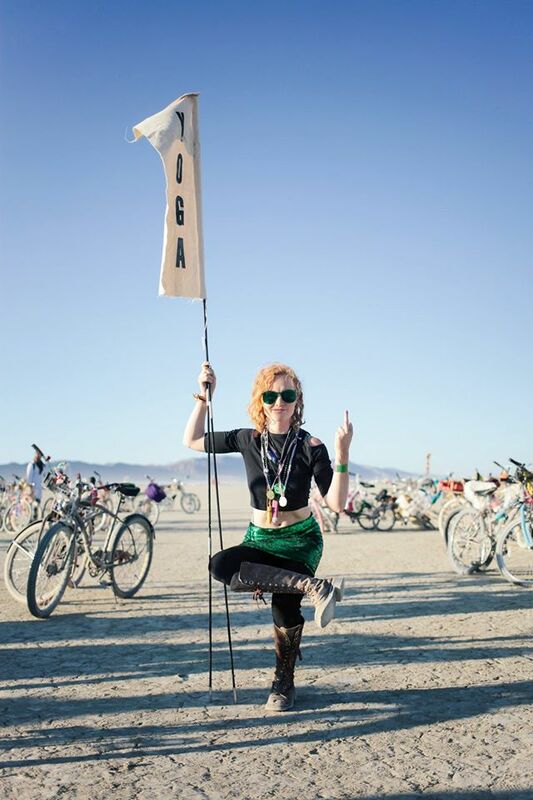 What is your favorite yogi prop or piece to wear or use? (favorite mala etc) I’ve been really enjoying stones and malas for every day all day – it keeps me feeling grounded and the reminder of where to keep my head. I love 2 blocks, but I didnt learn yoga using them! If you could have any super power what would it be? to create clean water. What was the last book you read? The Goddess Pose about Indra Devi – currently. Last finished: Slaughterhouse Five. Are there any links, @names, and #hashtags you would you like us to use in promoting you and your happenings? Find me as @caitran (cait ran is simply caitlin randolph shortened) Twitter, instagram, facebook. AND NOW I HAVE A ‘YOGA ACCOUNT’ – Follow @DoshaDiets for the Ayurvedic Perspective. What is Yin Yoga Anyway? These are all valuable questions. I believe we SHOULD practice Yin Yoga, but as teachers, we must have a deeper understanding of the fascia, ligaments and of what type of body benefits from what type of practice. Yin Yoga affects the Parasympathetic nervous system as well as the fascial fabric of the body; both are extremely beneficial. Our fascia likes long held poses; one to five minutes, in most cases, begins to melt and lengthen the fascia. As the fascia warms and lengthens, the nervous system can move fight or flight to the rest and digest space. Fascia is informed by the chemicals produced in the body, not by the myotatic reflex in the way the muscles respond. When the “happy” chemicals are produced, such as Oxytocin, the Parasympathetic nervous system is switched. So it’s a win, win! The concerns are valid, but they can be addressed with proper and skillful training in Yin Yoga. Tom Myers asks, “Are you a temple dancer or a viking?” Meaning, are you hyper mobile in your fascia ( it’s not just joints that are mobile, but the whole fascial network) or are you quite inflexible? We must address this in a Yin practice and I do so by giving mobile bodies cues to strengthen and isometrically contract vs just flopping passively into a pose. 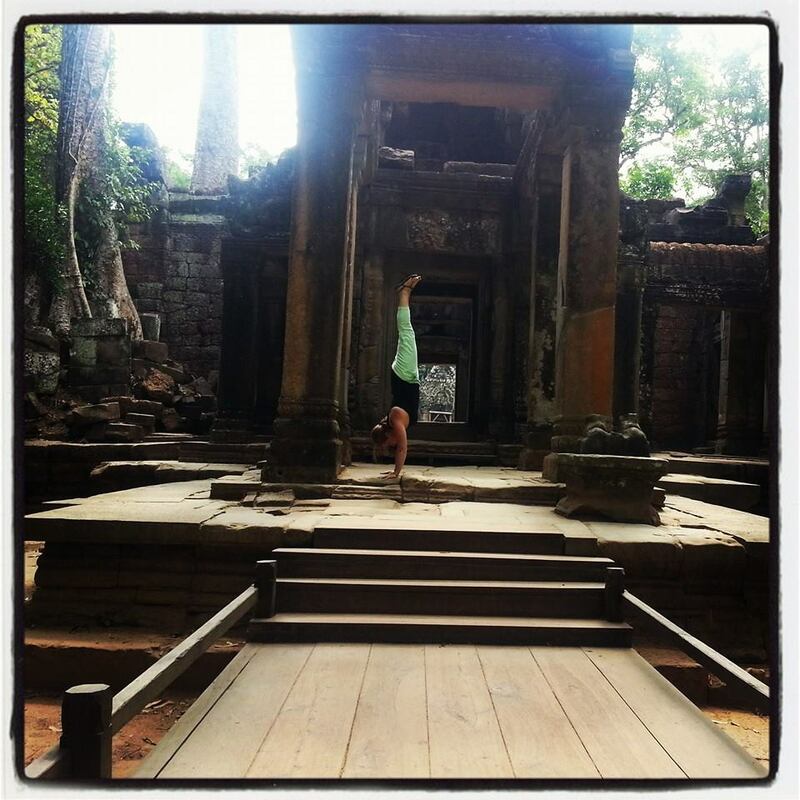 What about flexible vs. Inflexible bodies for Yin Yoga? 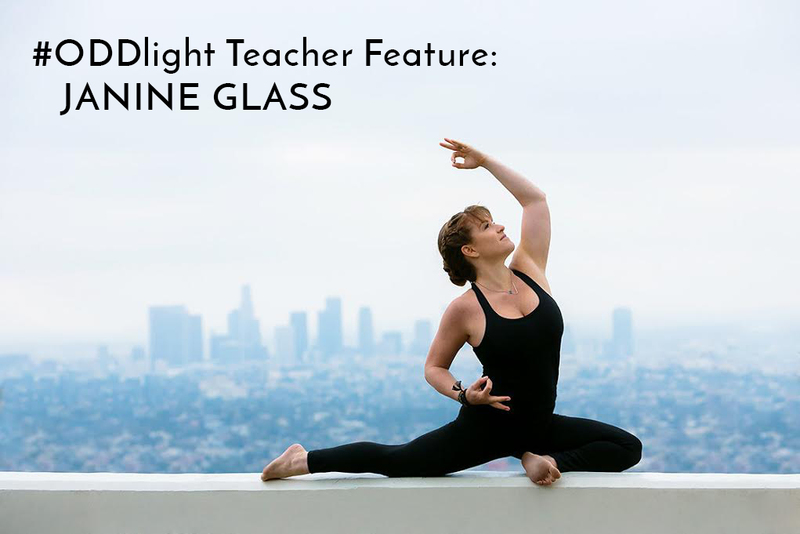 Flexible bodies don’t need more flexibility and for these folks, Yin can be a great challenge AND work to strengthen the fascia around their ligaments and tendons. For the more inflexible folks on the spectrum, they need some “stress” to the fascia, and yes, perhaps even the fascia around the ligaments. Tom Myers also believes that many of us need some “stress” not “stretch” of the ligamentation. As teachers, we can learn to develop our eyes to see who needs what in a class and offer poses and instructions accordingly, always using props to support the body. I have done extensive study with Tom Myers and Russ Pfeiffer as well as cadaver study to delve into what is happening in the body when fascia becomes adhered, especially internally. I bring Metta, a form of loving kindness meditation, into my Yin classes. This is a great opportunity, through long held poses, to practice loving kindness. Students report that they find they experience more ease and less pushing towards a goal, when they incorporate Metta phrases. 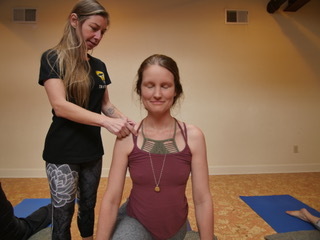 In my trainings, I incorporate Metta, the Science of a Stretch, Biomechanics, Passive vs Contraction, use of props and developing the eye and the insight to see which students need what type of assistance to benefit from Yin in a safe and holistic way. I also include the TCM meridians, as they run through the myofascial lines of the superficial body. Yin is a beautiful and beneficial practice and I believe we can assist and keep bodies safe in Yin Yoga. 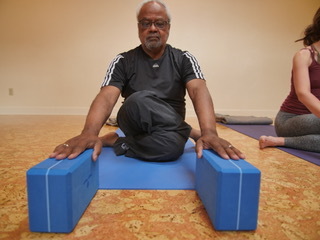 We can lengthen and warm the fascia, reduce stagnation in the tissues and address the nervous and circulatory systems through the Yin practice. Both systems are informed by the messages your fascial network are sending. Judith Lasater states, “ Most of us in the United States are Vata Deranged!” Meaning we are moving too fast, living too much in the head and becoming much too tight in our bodies. I agree! This #ODDlight feature is a unique one as we will be featuring YOU for the rest of the holiday season! Several blogs to feature small slices of this big #ODDfam and featuring students on our Facebook and Instagram for the rest of the year! See our PART I of the blog HERE. We also asked ALL OF YOU some questions in the lobbies. Same questions we often ask our #ODDLIGHT features, some just for you – to learn a little more about each other and this big, diverse, and often silly community. She’s #ODDdogging, naturally. Because she’s #OGODD. We’ve probably already featured Lisa since she’s been around FOREVER! 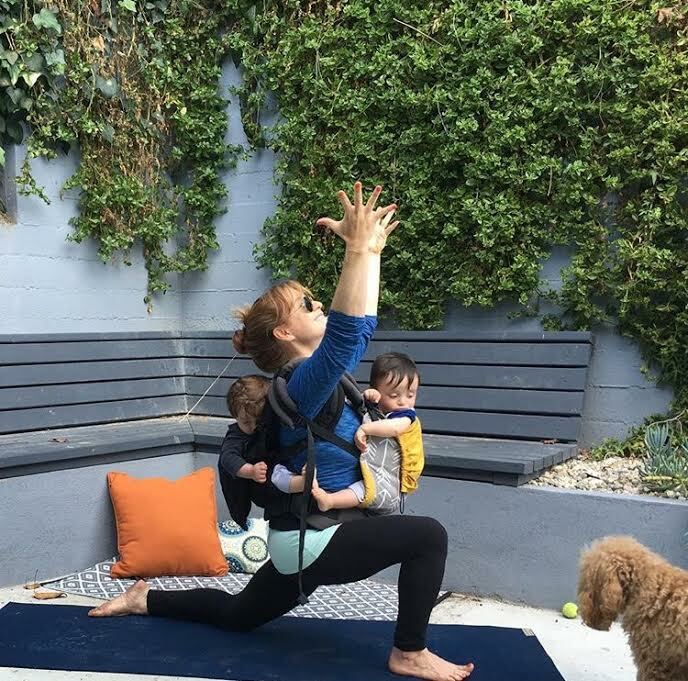 She was in the second #OneDownDog teacher training, not because she wanted to teach yoga (She’s got her hands full teaching kids with special needs) but because she was ready to dive more into her personal practice. BUT here’s the biggest reason we’re featuring Lisa today. Go back to last ODDlight blog HERE and meet Claudia – because LAST YEAR during our January Bingo Lisa brought Claudia in from work to try to the New Student Special (so Lisa could check off a square in bingo.) She didn’t even know Claudia had stuck with us at One Down Dog for a whole year past her very first class. This really is family around here. Fun fact most wouldnt know about you? THESE TWO ARE TOO MUCH. In the best way. They came in together for their VERY FIRST YOGA CLASS EVER a few months ago and literally came every.single.day since October. These yogi’s are getting so much from showing up every day and we are getting even more from having them join this yoga fam. Angela even won our Halloween costume in class contest! It’s been great to hear them report on changes they’ve seen and felt and we see it too. Maybe it’s just because we’re all best friends now but these two shine when they are here. There’s a confidence. They are chatty, big smiles, and so down with just about anything. LOVE YOU TWO! You’re an inspiration on dedication and transformation. What brought you to One Down Dog (and yoga)? What makes you continue to come back? He’s so chill. And loves CHILL. He comes to CHILL with us every morning and if you see him in the evening it’s his second class of the day. He lifts too and this yoga is the balance to that. He’s got a calm cool collectedness we wish we could take credit for but mostly are glad he’s bringing that energy to One Down Dog. He comes every damn day, he even came on Christmas morning! You’ll spot him next time you chill together – he’s the one early to class laying in a heart opener with a great head of hair. How do you define yoga? We’ve probably already featured that mug drinker in the back, Sergio. 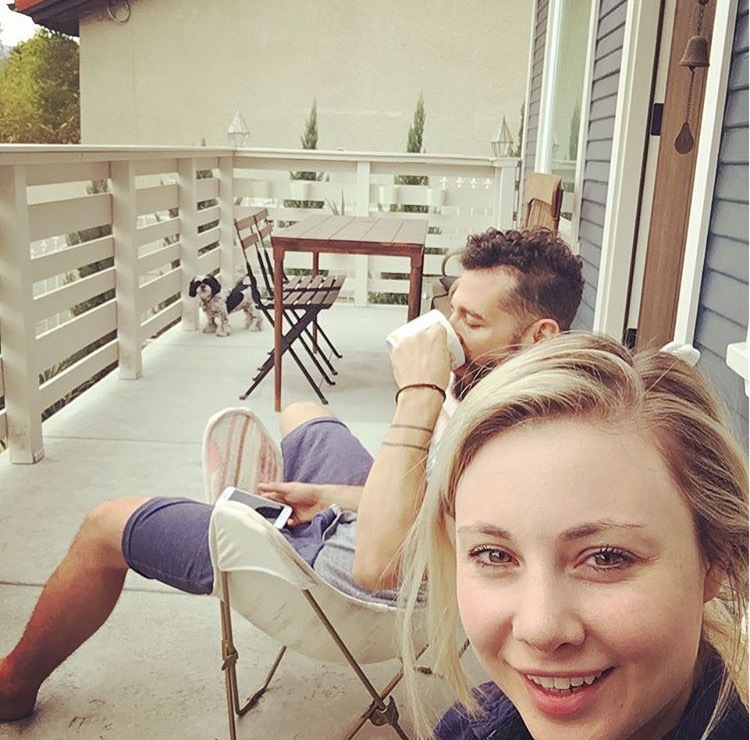 But you know the saying – behind every good man is a better woman right in front of the photo, and a dog in the background. That’s the saying, right? Well, it is at One Down Dog. Alyse is dedicated and moves at her own pace. She’s been a regular here since January of 2015 and comes to a huge range of classes. She’s usually smiling unless it’s 6:30am and then usually its a sleepy smile even still. Alyse seems to bring that sweet, steady, simple, silly support to her people in a way thats admirable – very little show or ego about just how awesome we all know she is. What is your favorite pose or yoga prop? THE ODDLIGHT WITHIN ME HONORS THE ODDLIGHT WITHIN YOU! 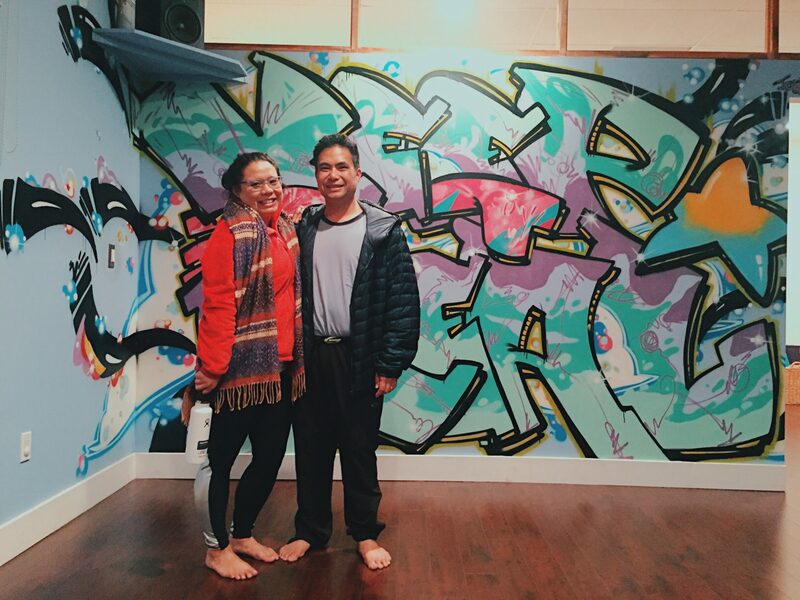 We love ALL of you so much and cant wait for this next year of yoga and community. Make sure to follow our events on Facebook for free community events all year long. Join us at workshops for even better way’s to get to know each other. 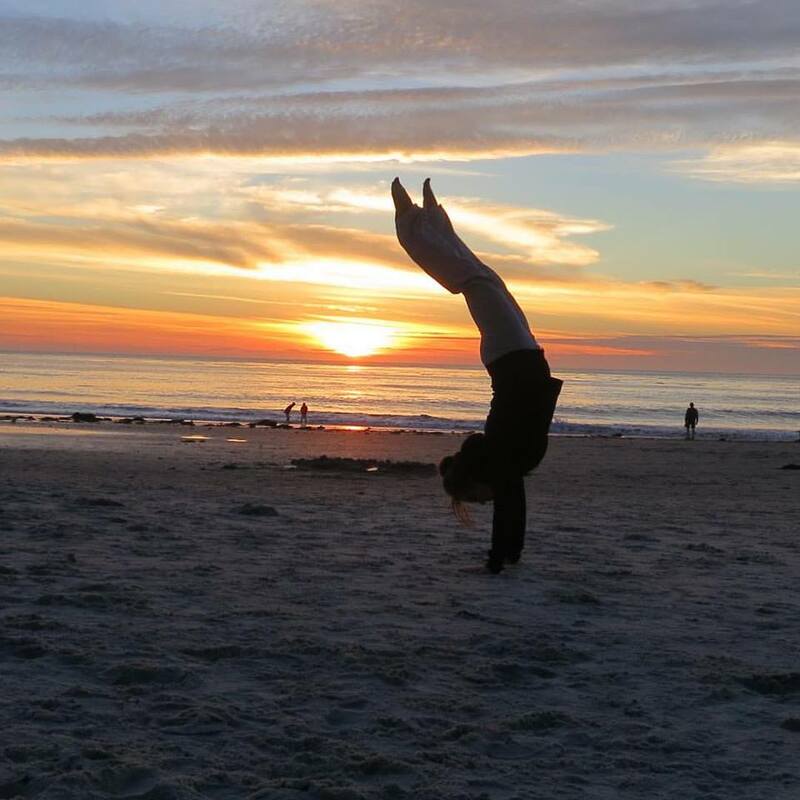 We can do yoga anywhere – it’s all of you that makes it a community that we all come back to. Favorite color: I don’t have just 1…I prefer rainbows!!!! Most embarrassing moment? When you get married and have kids I feel like embarrassing moments disappear and you learn to laugh and enjoy every situation! But one time in yoga class…. Most empowering moment? About 3 years I attended an Advance Teacher Training in NYC. 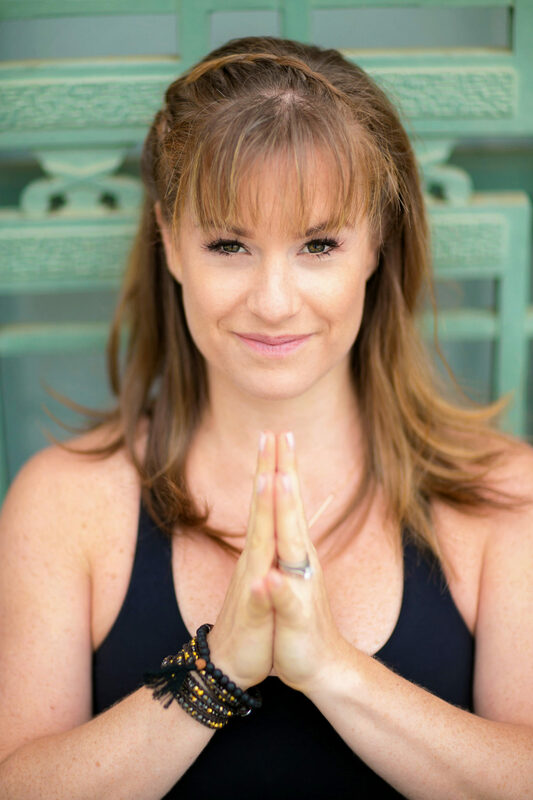 There was a specific moment when I was yogaing, of course, Where I realized my true path and really stepped into my own spirit authentically for the first time. Man, this was so empowering! 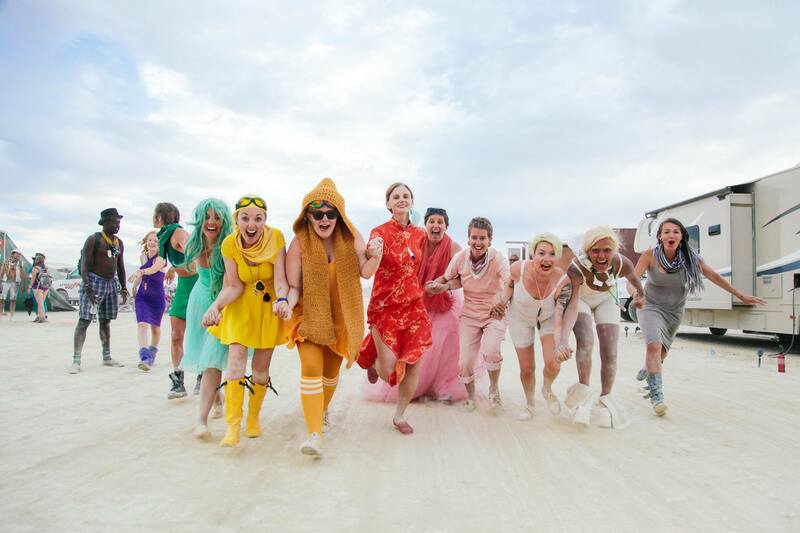 Share a story or anecdote with us – something magical, changing, funny, or adventurous. Something that you love to tell. Gosh, there are so many! One of my fav adventures was with my hubby. We traveling to Thailand, Cambodia, and Bali for our honeymoon for an entire month. 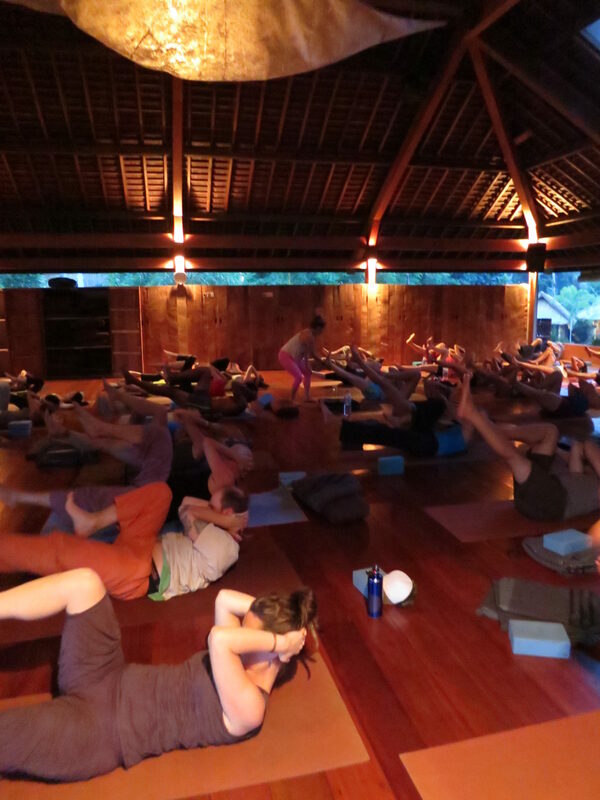 The last stop was Bali, where I taught at The Yoga Barn. The most magic I’ve ever experienced happened on that trip. It was the trip of a lifetime and I fulfilled a dream of teaching in Bali. I will be back teaching in Bali one day soon! When you aren’t at the studio where can you be found (favorite past time)? Hanging with all my boys, Bodhi too! Preferably on the beach on or by the water! Playing in yoga class with all my #yogafriends! How do you define yoga? Yoga is what YOU need it to be. Every time you arrive on the mat you get something so different. Why do you teach? I teach for one reason. To help heal the hoop of the people. Yoga heals and there is so much wisdom and medicine that happens when we are on our mats. All humans can benefit from some form of the practice. What is your favorite pose or flow? Why? Honestly, that so changes on the daily too. But I always love to invert! Memorable yoga moment? Arriving on the mat; yes that memorable moment when peace washes though every cell tissue of the body! Are there any links, @names, and #hashtags you would you like us to use in promoting you and your happenings? www.JanineGlassYogaCo.com, #j9yogaco #forrestyoga Follow my social media to see update of all yoga happenings and my boys!